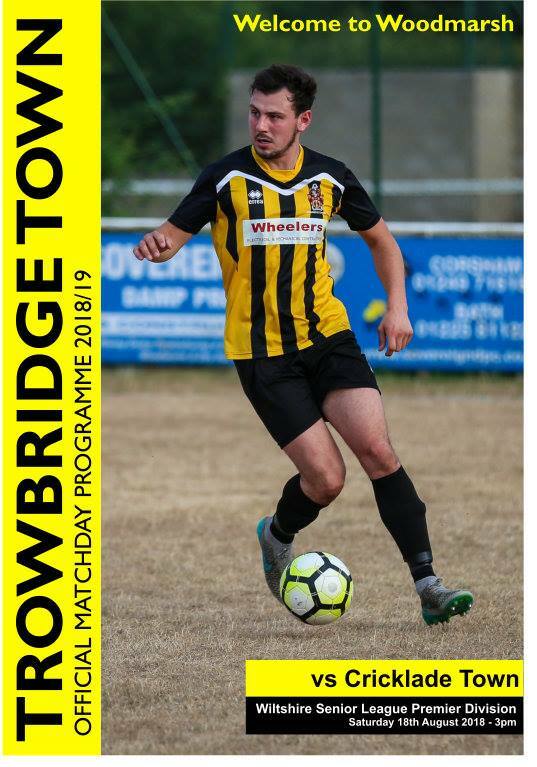 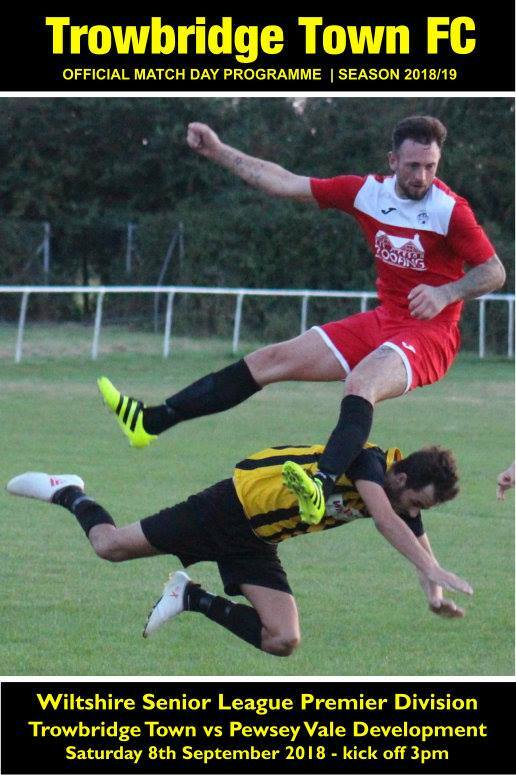 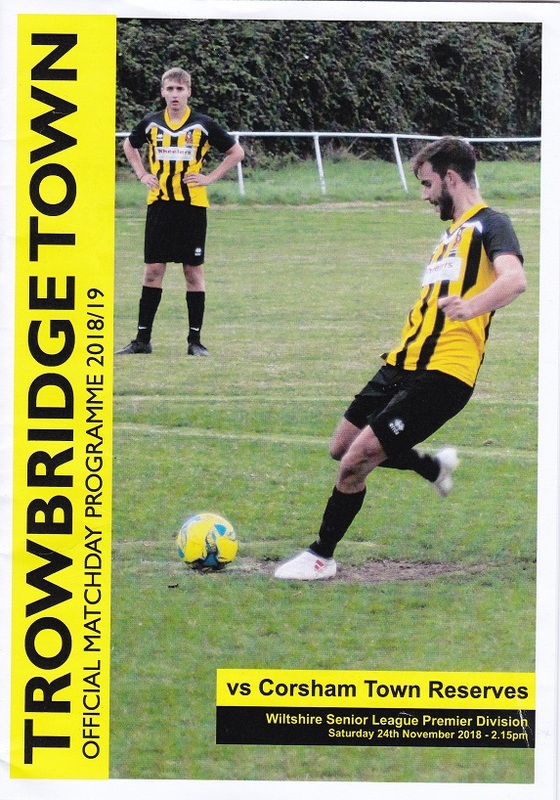 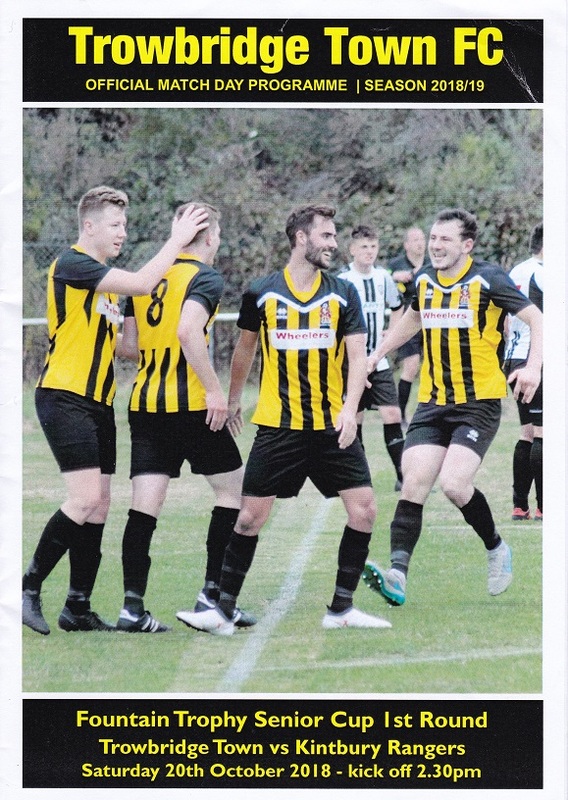 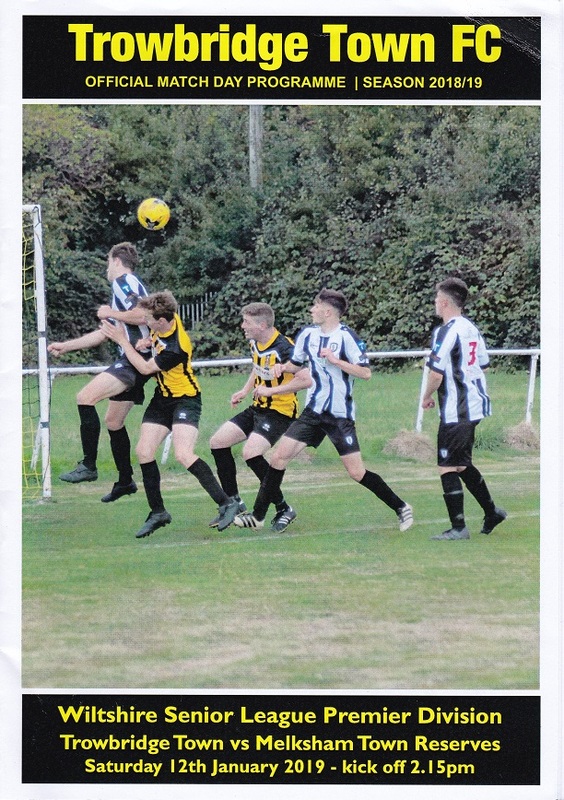 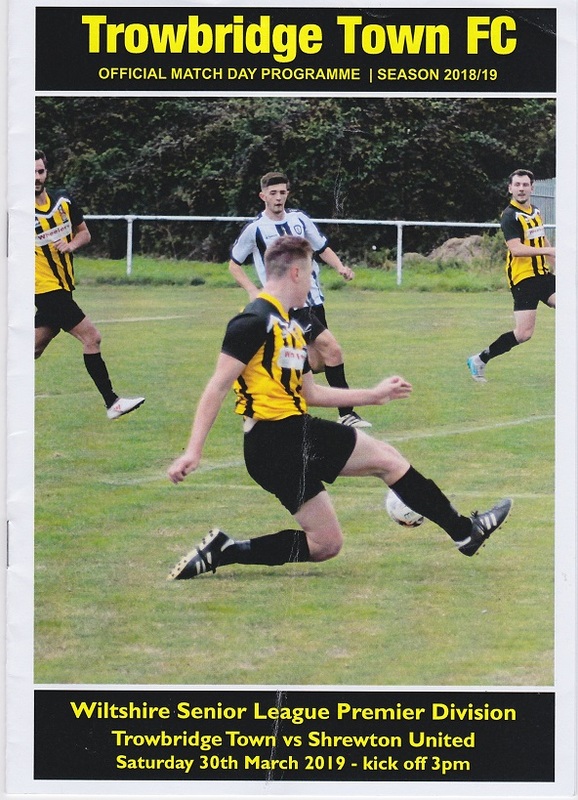 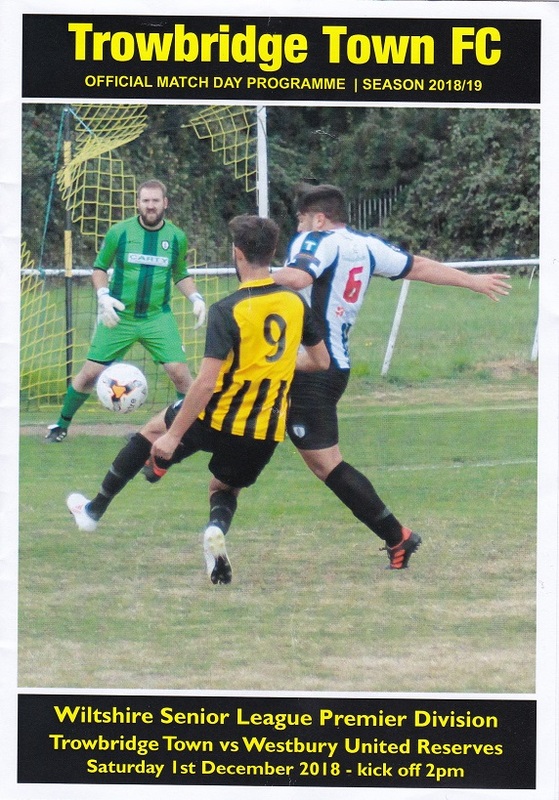 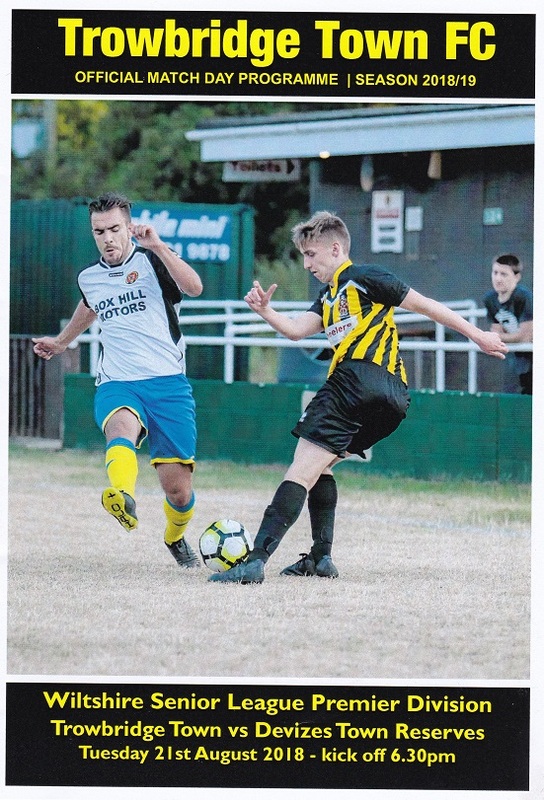 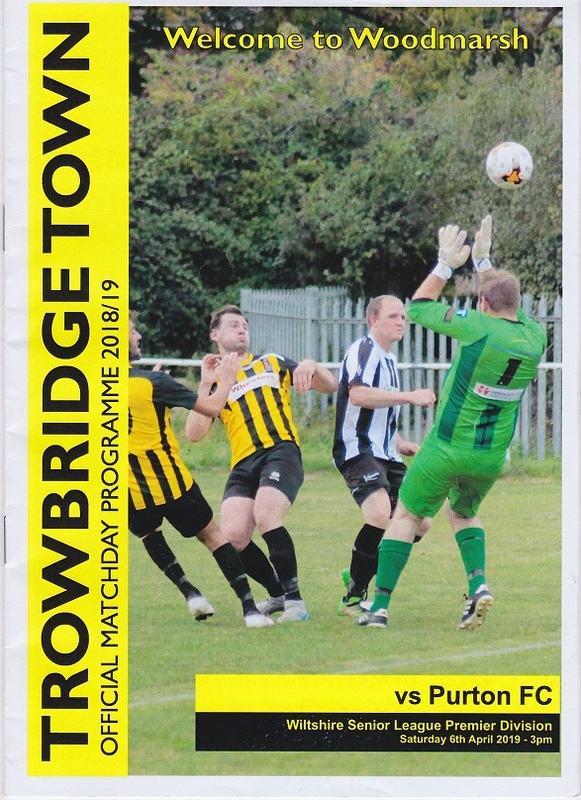 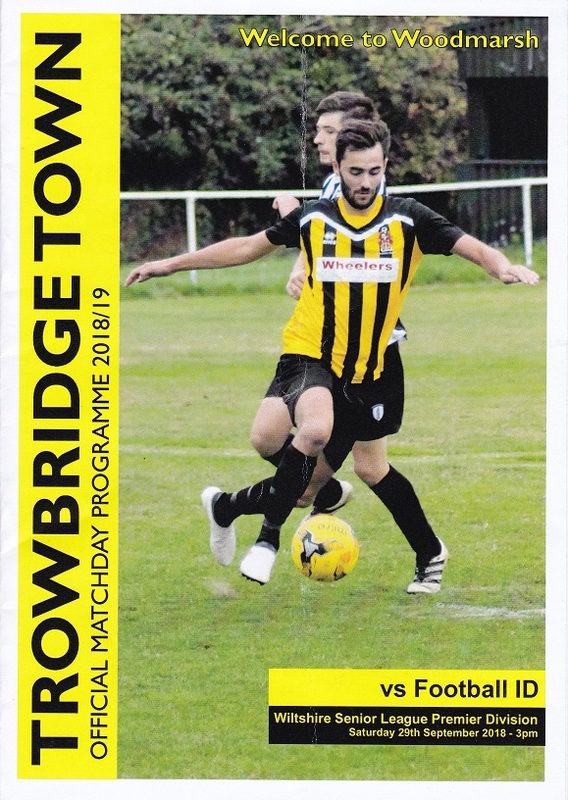 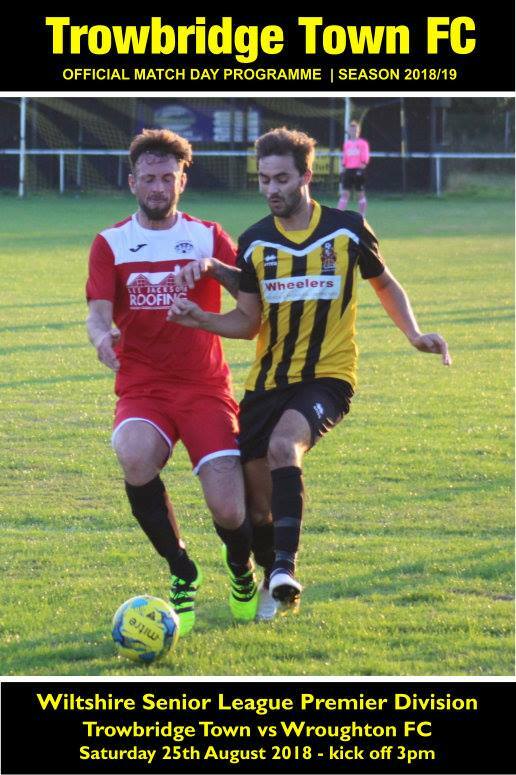 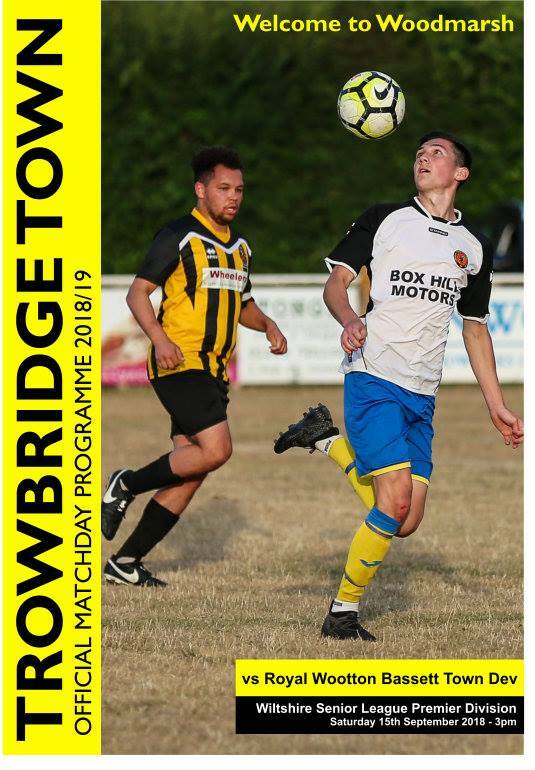 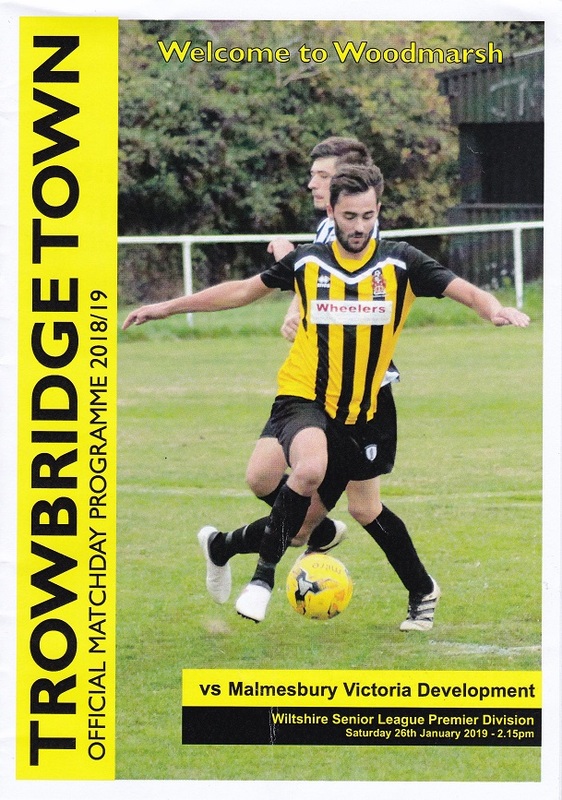 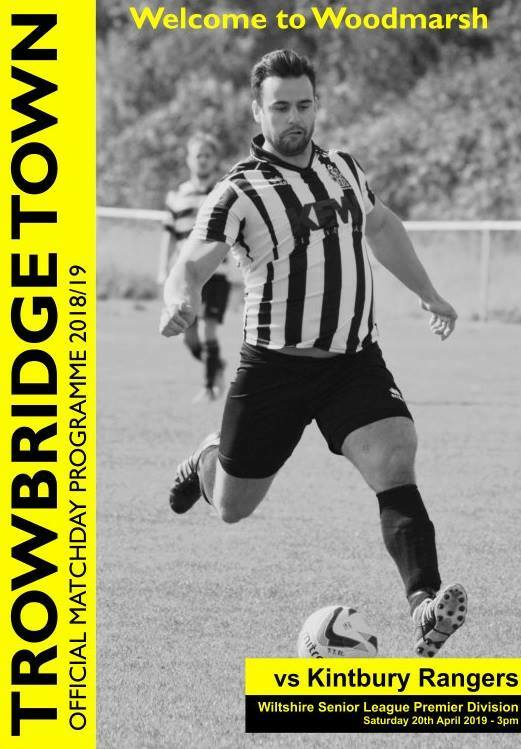 Below is a gallery of match programme covers for Trowbridge Town for season 2018-19. 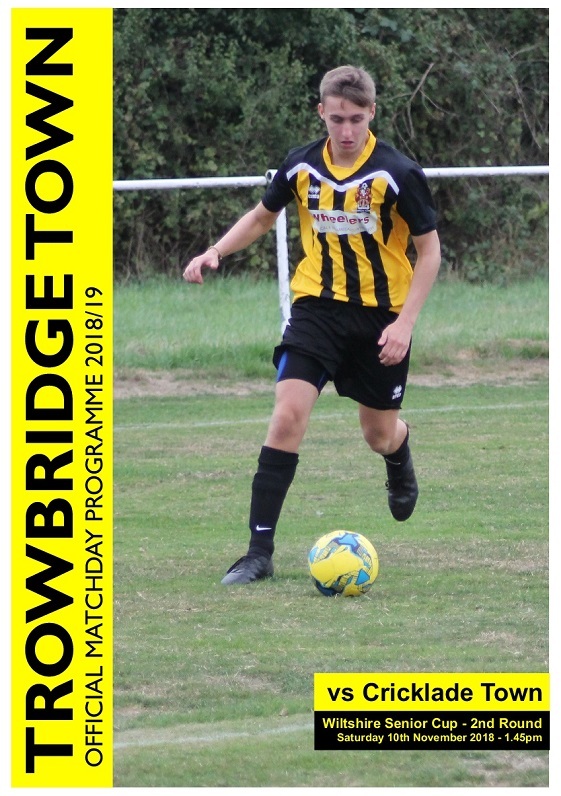 To view a programme cover in more detail, click on the thumbnail. 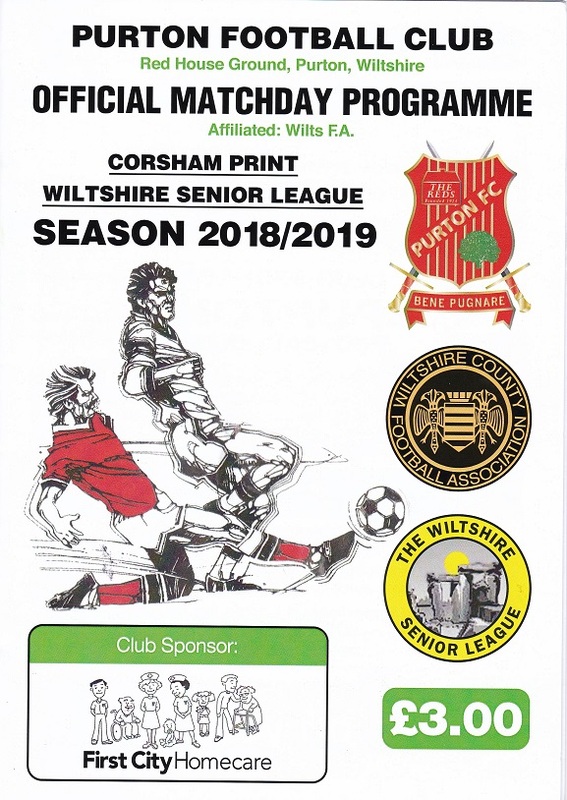 Use the menu below to choose a different season, or specify a competition.